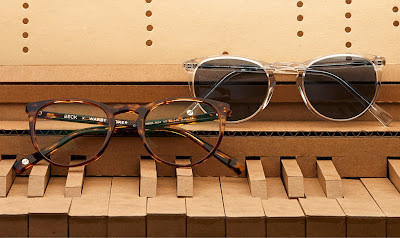 Carmichael is the name to a pair of limited-edition frames by Warby Parker. Inspired by Beck's genre-bending music and unimpeachable personal style, Carmichael is equal parts eclectic and charming. 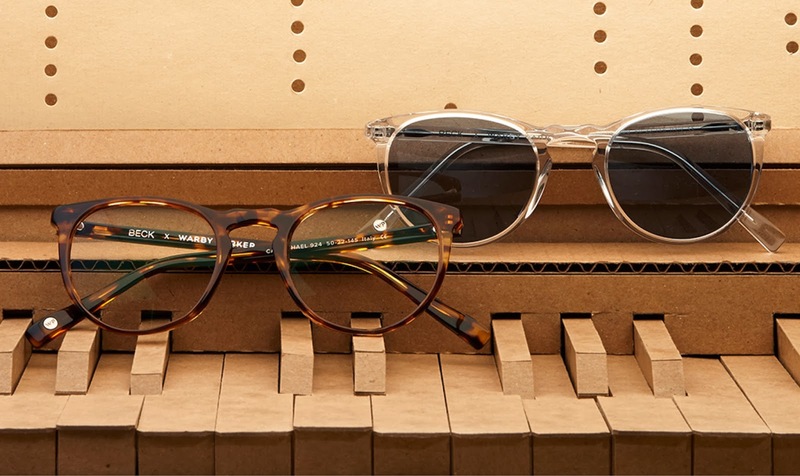 When Warby Parker heard Beck was releasing his newest album, Song Reader, in sheet-music form, they were inspired: it was exactly the kind of convention-busting creativity they love. Since eyeglasses have become a must-have fashion accessory, go for these retro, vintage-inspired frames with geometric shapes that will make you the trendiest and most stylish one in the crowd!